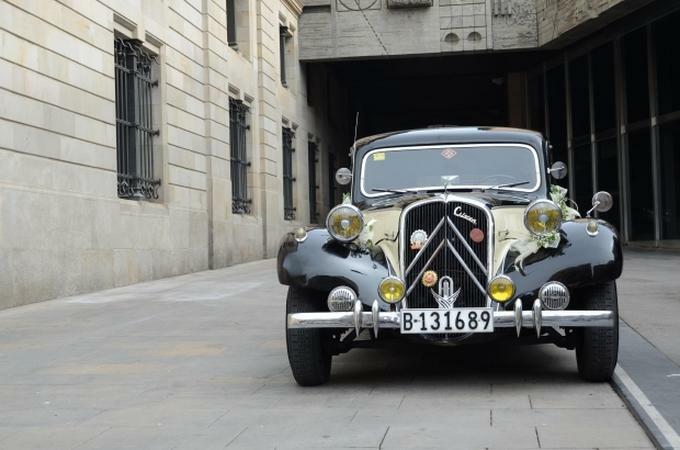 Need a sweet ride to take your bridal party to the venue? Ticket World has been in the business of luxury car rentals for 10 years now. So whether you want a sumptuous BMW or an extravagant Mercedes, they're the guys you go to. Have a tight budget? Ticket World also has Innovas, Scorpios and Taveras on offer. Ticket World is a luxury car rental wedding based out of Mumbai . Ticket World's telephone number is 76-66-77-88-99, address is Shop No 8, Pearl Heaven Society, 86 Chapel Road, Bandra (W), Near Lilavati Hospital, Next To Costa Coffee, Mumbai. Ticket World is mainly known for Wedding Car Rentals, Luxury Car Rentals, Vintage Car Rentals. In terms of pricing Ticket World offers various packages starting at Rs 3500/-. There are 0 albums here at Weddingz -- suggest you have a look. Call weddingz.in to book Ticket World at guaranteed prices and with peace of mind.